Signup for the Exforsys Career Tips and get expert tips and training on various career related subjects. You can unsubscribe anytime. Please note you will need to confirm your subscription before you start getting email based tips and training. 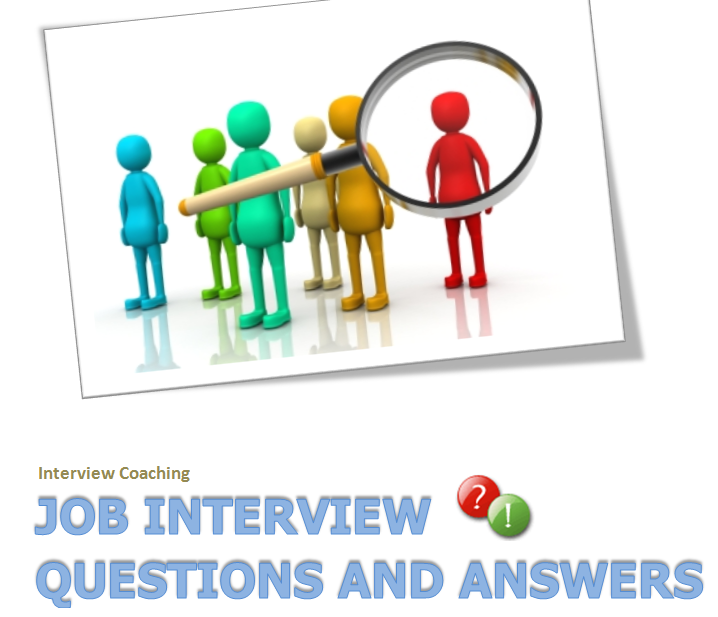 Once you confirm your Email subscription, you will be able to download Job Inteview Questions Ebook . Please contact me if you there is any issue with the download.